Home > Beauty, Wellness and Sports > Beauty > [StrawberryNet]  Save Extra 5% on Any App Purchase! 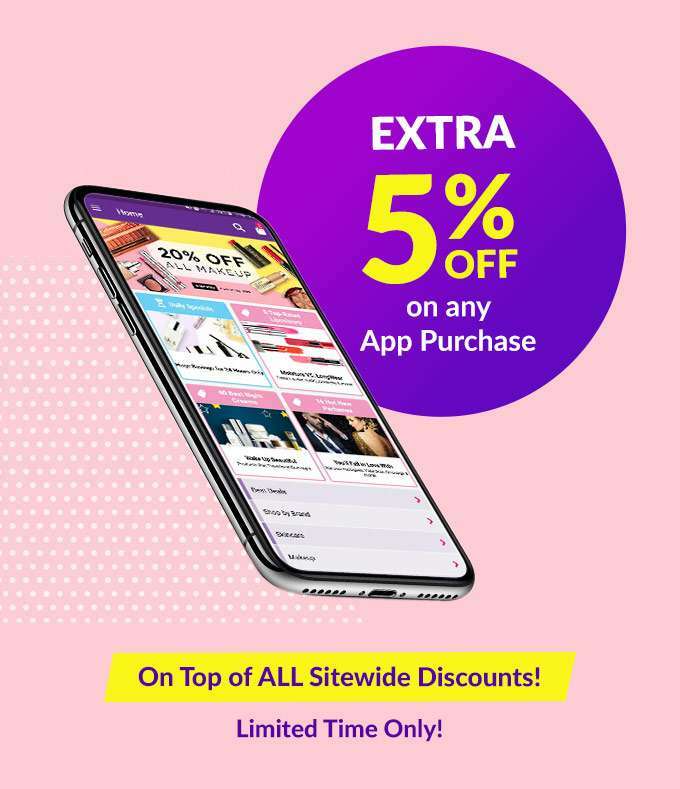 [StrawberryNet]  Save Extra 5% on Any App Purchase! Previous: [Floweradvisor] Your lovey dovey weekend starter pack is here. Check it out! Next: [Castlery] Keep it chill. Alfred Bar Cabinet is here.